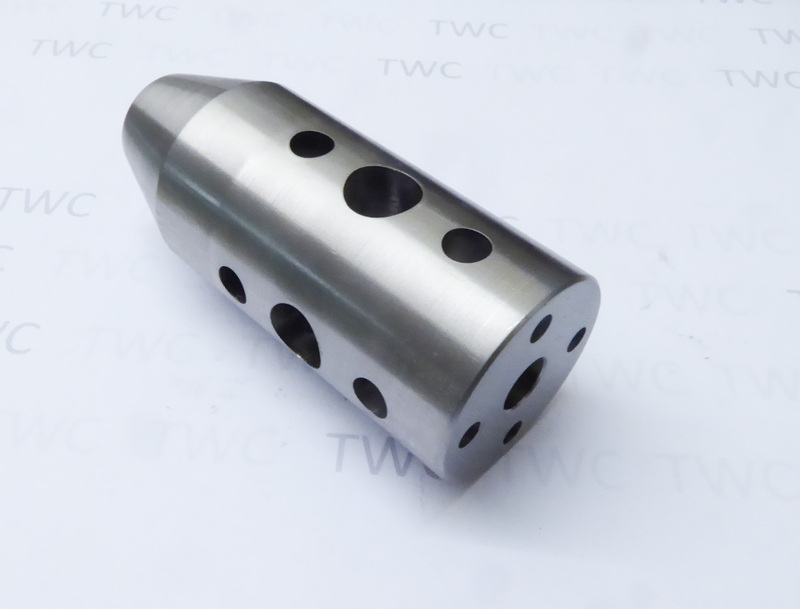 Large, oversize muzzle brake. Your choice of calibre and thread size Up to .30 cal, manufactured in stainless steel. These are made to order and are for UK sales only.